Maybe your health care needs have changed, and you need benefits not offered by your current plan. Some specialists, therapies, or prescription drugs are probably excluded from your plan, meaning you could face high costs if your doctor orders them. Maybe your current plan made a benefit or network change that will negatively impact you this coming year. Has your premium increased? Did your drug change tiers? Is your doctor no longer in the network? These are things you should check to make sure you don’t have any unwanted surprises on January 1. Maybe you just like the sound of the plan a friend signed up for! New plans with different benefits enter the Medicare market every year, which means you could be missing out by staying with your old plan. Will this plan provide me the richest, most valuable benefits? Are the costs reasonable for the value? Will it be convenient for me to take advantage of all the benefits? Whatever your reason for changing plans, you have a few opportunities during the year change to a plan that better suits you. You probably know that when you first become eligible for Medicare, you have an IEP. This period lasts seven months and is valid the month of your birthday, three months before, and three months after. During that time, you’ll want to take advantage of resources in your community to help choose the plan that’s best for you. It’s a great time to read up on Medicare and talk to friends and neighbors about their plans. You’ll also be able to get expert help choosing a plan from local agents who are standing by to support you as you make the transition to Medicare. Together, you’ll decide whether to enroll in Original Medicare, a Medicare Advantage plan, or a Medicare Supplement plan. You’ll also make decisions about the best prescription drug coverage for you. Each following year, you’ll have an opportunity to change your plan during AEP. Unlike your IEP, which was determined by your birthday, the AEP is the same for everyone. For the 2019 plan year, it will run from October 15 through December 7. During that time, you can choose to enroll in a new plan, change from one plan to another, or drop a plan you’d previously added. You should work with a local agent to ensure that the coverage you want meets the requirements of the Centers for Medicare and Medicaid as well as your needs. If for some reason you missed your IEP, this is when you’d enroll. A local agent can help you figure out whether you’ll be subject to penalties for enrolling late. 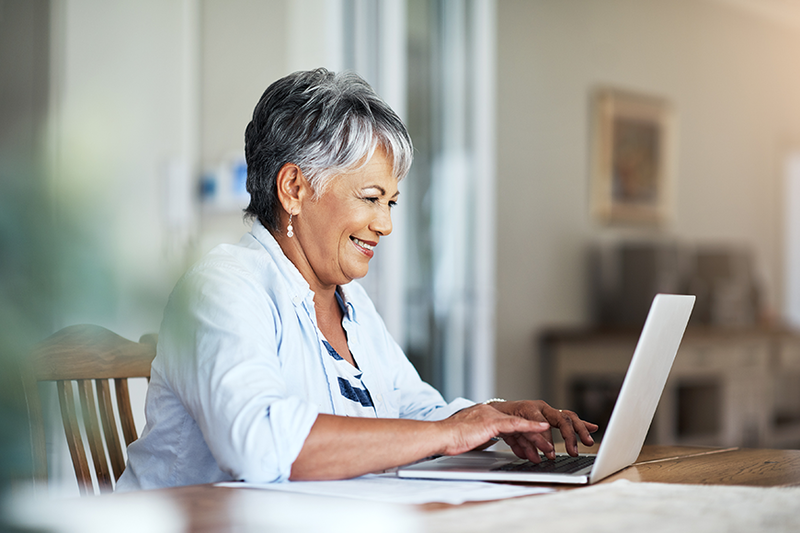 New for 2019, there will also be a special Medicare Advantage Open Enrollment Period (OEP) just for members of Medicare Advantage plans. This one-time opportunity will allow beneficiaries to either switch to a different Medicare Advantage plan or revert to Original Medicare and choose prescription drug coverage. 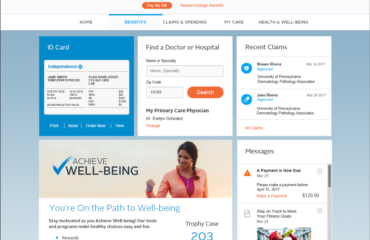 Medicare Advantage plans often boast better health outcomes for members than Original Medicare, and the new OEP provides even more choice and flexibility than ever before. Plans go into effect on January 1, 2019, and this year the OEP will run from January 1 until March 31 of 2019, for the first quarter of the year. Enrolling during the AEP is risk-free! The OEP makes 2019 a great year to try out a new or different Medicare Advantage plan for the first time. That’s because anyone who enrolls in a plan during the AEP can disenroll during the OEP if they change their mind. Contact a local agent and say yes to better health today. As Director of Medicare Marketing at Independence Blue Cross, Kortney is a long-time leader accountable for marketing Medicare products and services to the communities we serve. She is directly responsible for the development and execution of direct-to-consumer, member retention, and broker/agent sales communications and oversees tele-sales capabilities. Her goal is to deliver innovative and value driven communications and is passionate about enriching the connection between Independence Blue Cross and our membership.